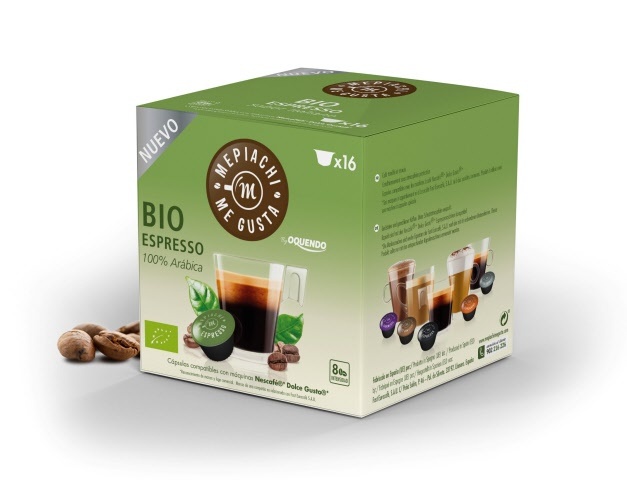 Looking for an Organic Coffee to use in your Dolce Gusto Coffee Machine, well look no further this medium roasted espresso coffee pod is just what you have been after. This coffee is soft but still has plenty of body, with intense herbal and fruity aromas. Creama is of hazelnut colour, and the After-taste is subtle and long on the palate.